Looking to share your announcements and news online? Press Releases are a great way of doing so. For announcements, regarding new product launch or services, press release is the most effective and precise solution. It is great way to get in contact with your targeted customers and also it is going to increase your brand’s online visibility. Although free press releases can be found online, they are good for nothing. If you want to reach out to the target audiences, you must take up press release service from Nonstop Corporation. We can write and distribute high quality, informative press releases on your behalf to create a buzz about your company. We assure you to have a press release which is going to be a newsworthy and which effectively give you the utmost profit. . Our team of writers can help you to gain the maximum coverage. In the past, there has been too much debate whether press releases are really worthwhile for the merchants or not. If you have something newsworthy, you may immediately get in touch with us for PR services. On occasions like launching of ecommerce store, new product or service launch, major sales or receive of awards, to narrate custom success story, you may need press releases from our end. Why Take Press Release Services? 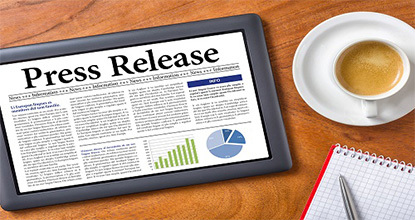 Professional press releases from Nonstop Corporation are the fastest way of attaining publicity and exposure online. With our PR professionals, you will get the needed exposure. Your business will get the required publicity it craves for. As PR is newsworthy, it is sure to be picked up by leading search engines or online niche sites for distribution. We at Non Stop Corporation understand that writing an impressive PR is a skill, and so you should take services from our experts. We make sure to write a catchy title which is surely attract the attention of your audiences. The title will be absolutely newsworthy so that others want to read through the entire piece. We include important idea right in the center or in the front. In the very first paragraph, we write the central idea of the PR. So the readers will learn about your company and the nature of your business, your purpose, etc. When it comes to PR body, we write details of the information you want to convey. We try to make it as impressive as possible by including testimonials from the clients and any letter from the head of the company. In the concluding part, we write further details and never forget to link your website. 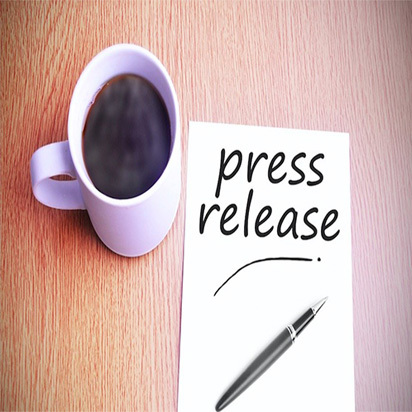 We offer an entire range of press release services to the customers across the globe. Our experts are curious to advertise your news and waiting for your call!